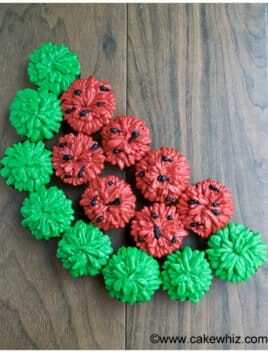 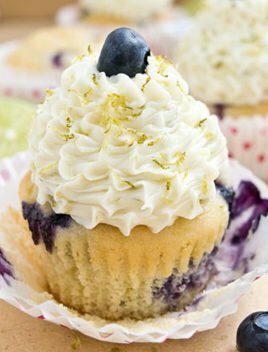 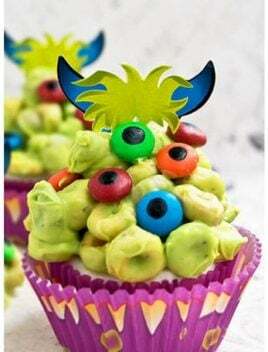 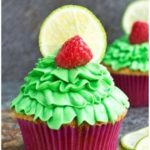 Browse through many of the best cupcake recipes and ideas that should be on any dessert menu for parties. 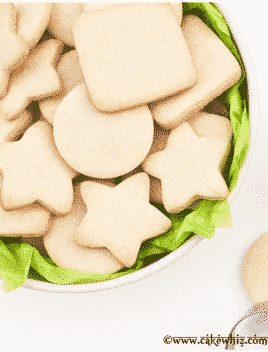 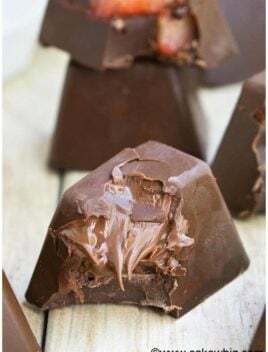 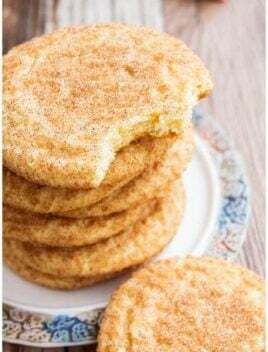 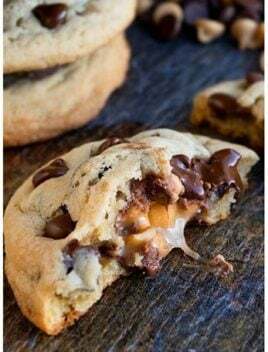 They are made with simple ingredients and most of them are ready in less than 1 hour. 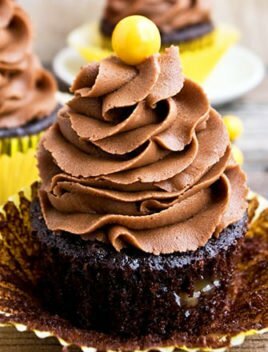 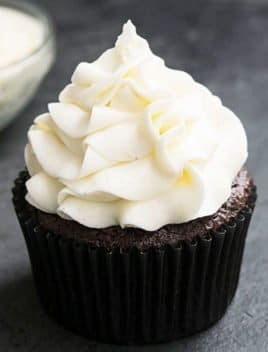 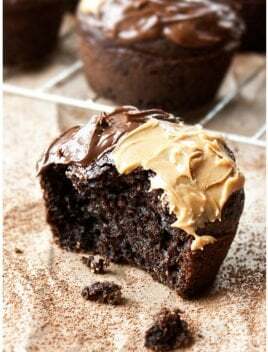 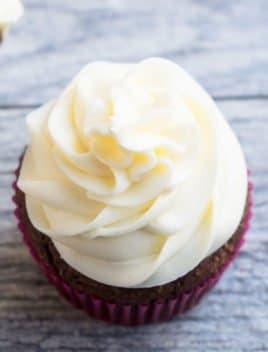 Start off with this vanilla cupcake recipe or this easy chocolate cupcake recipe. 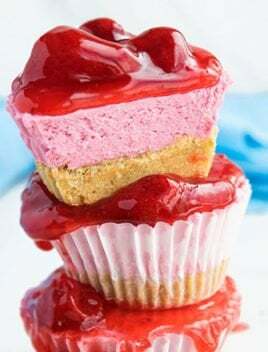 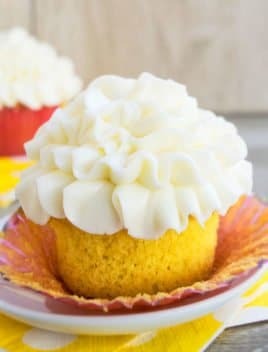 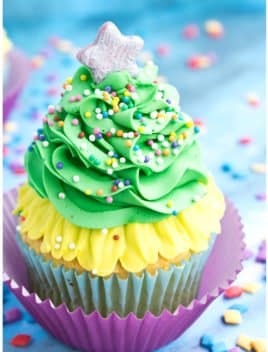 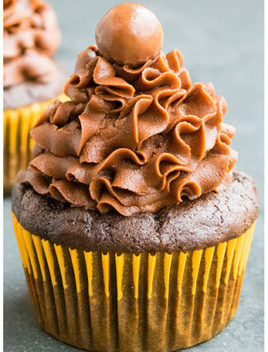 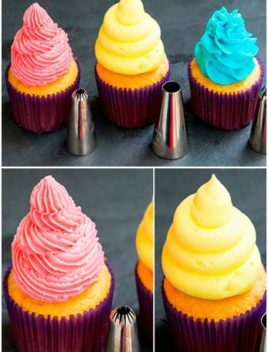 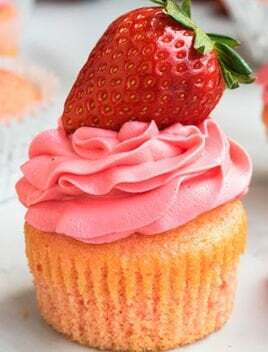 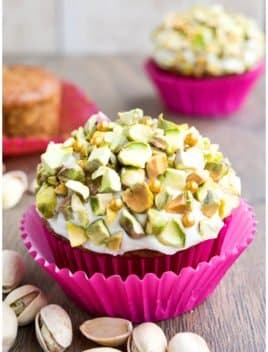 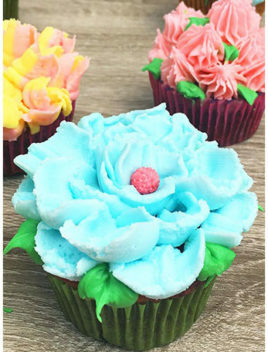 There are also some unique cupcake recipes like these champagne cupcakes. 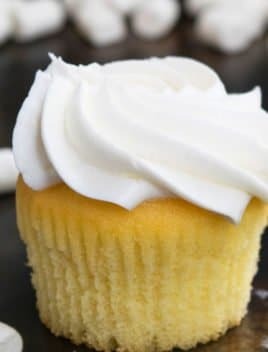 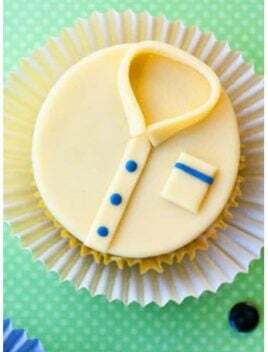 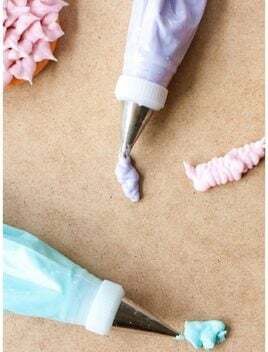 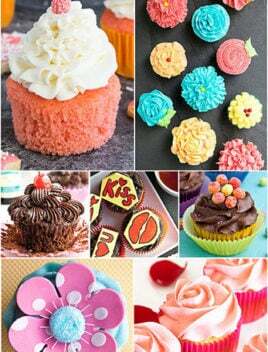 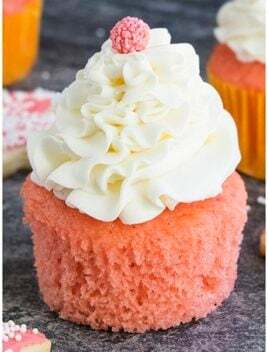 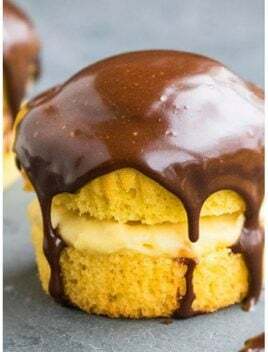 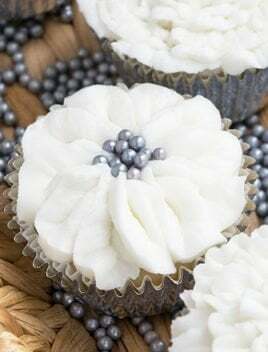 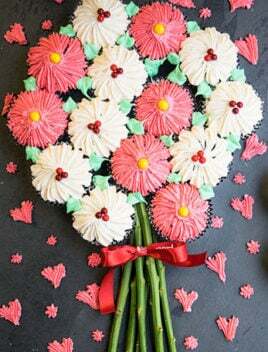 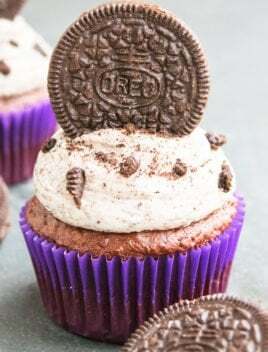 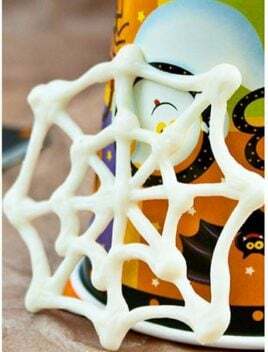 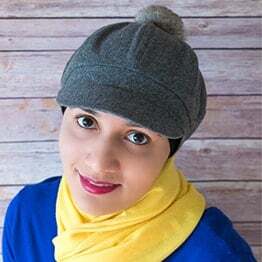 These simple cupcakes recipes for beginners can also be decorated with frosting, fondant and sprinkles to make beautiful Christmas cupcakes, Easter cupcakes, Halloween cupcakes or birthday party cupcakes for kids.